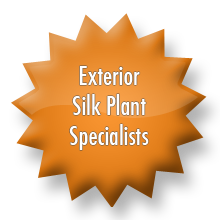 Arizona Sun Silks looks forward to discussing how our silk plants can accent your interior spaces. Please contact us by phone, fax, or email. 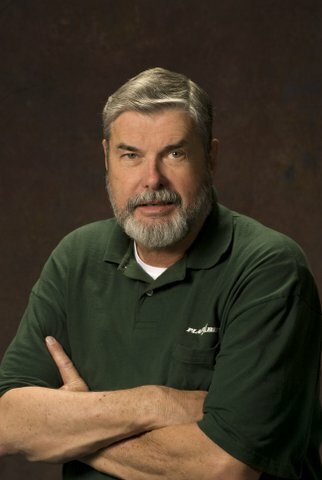 You may contact us by phone at (602) 503-3408.